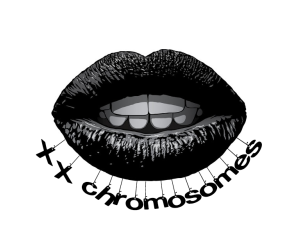 Plants give us so much life, we love to have green plants here at XXChromosomes. 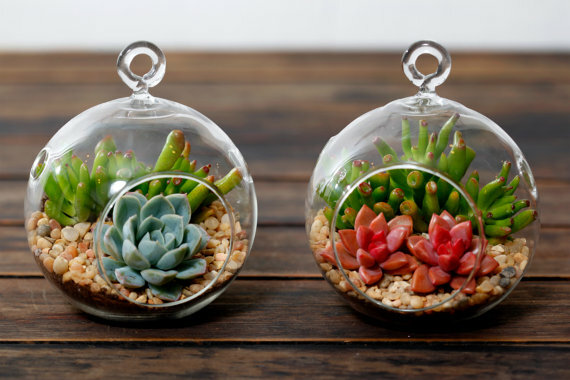 Will indoor plants totally being such an uplifting home or office need, we decided to share a few of our favorite finds. 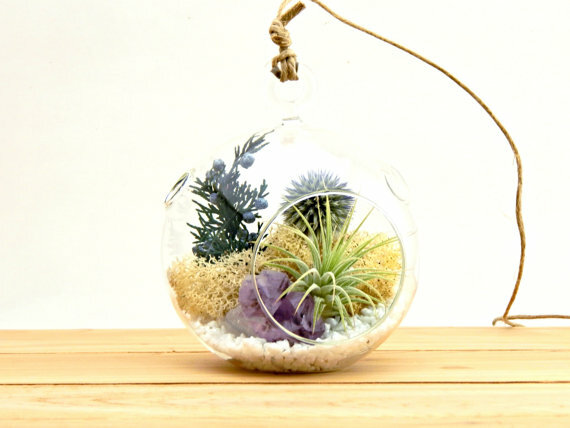 We have picked out 10 affordable, yet gorgeous indoor space plant terrarium's. Which ones are your faves? 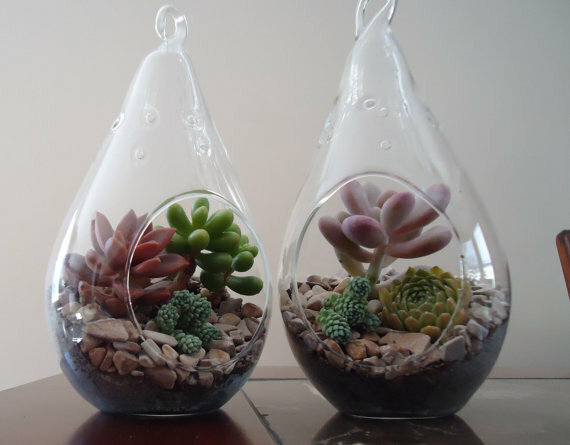 This one is so pretty! The Amethyst rocks are such a gorgeous addition. 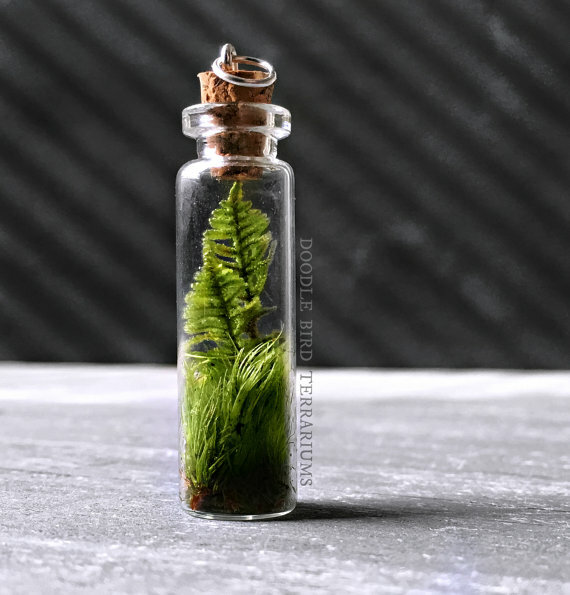 The best part about this Etsy shop is the offer FREE SHIPPING! 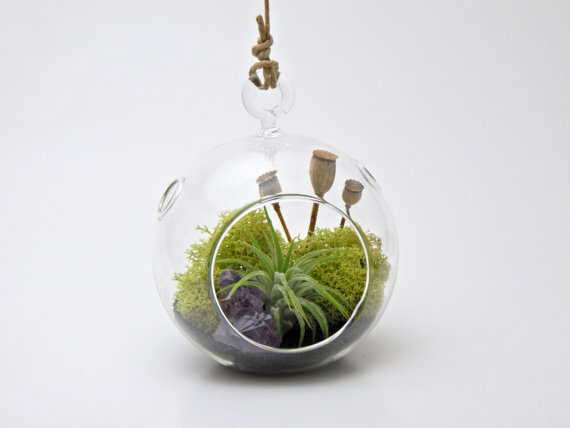 This darker terrarium is gorgeous. Also, FREE SHIPPING! 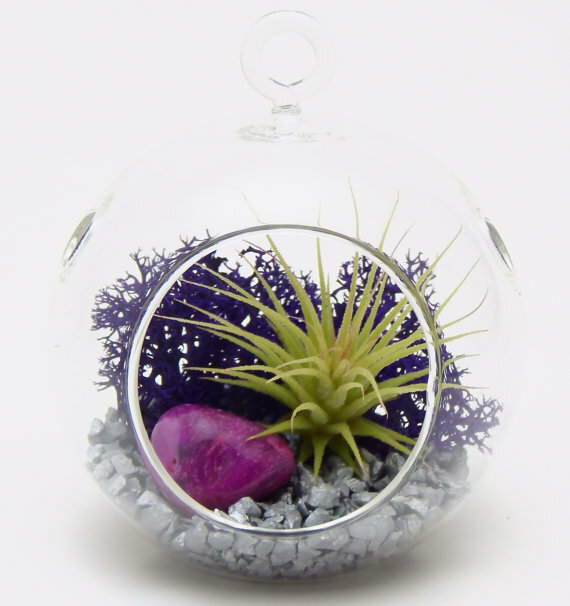 This terrarium is perfect for purple lovers! 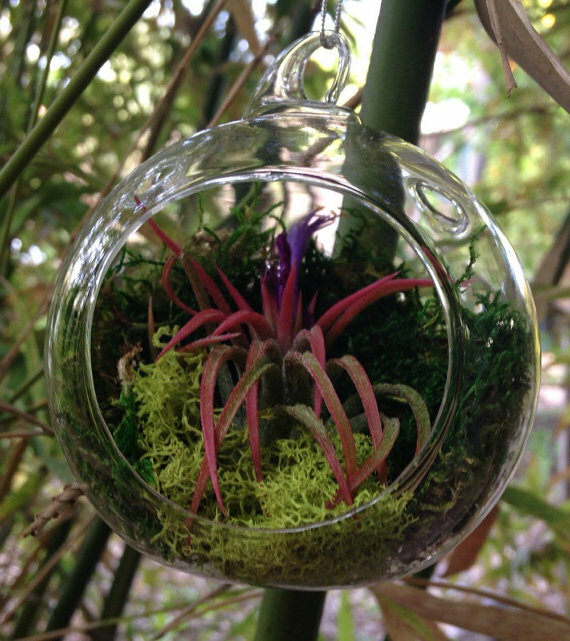 This super cute mini can go on a keychain, or somewhere else in your home or office space! These come as a pair, and shipping isn't too bad at just $10 USD! They are sweet and the colors are soft and pretty. I love this pair as well! 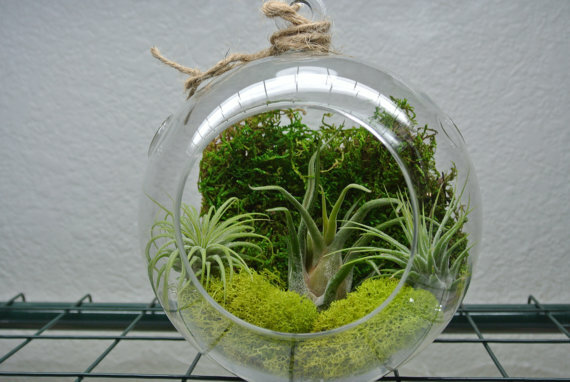 This is so green and so pretty! We love this piece! We won't be surprised if we see this one pop up around some desks. 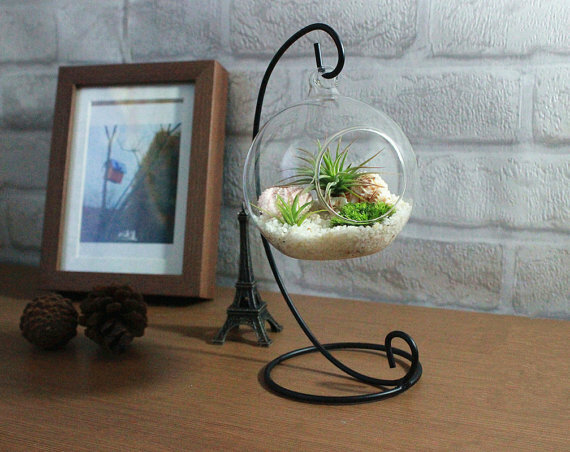 This is simple, and so pretty and ships just under $5USD. 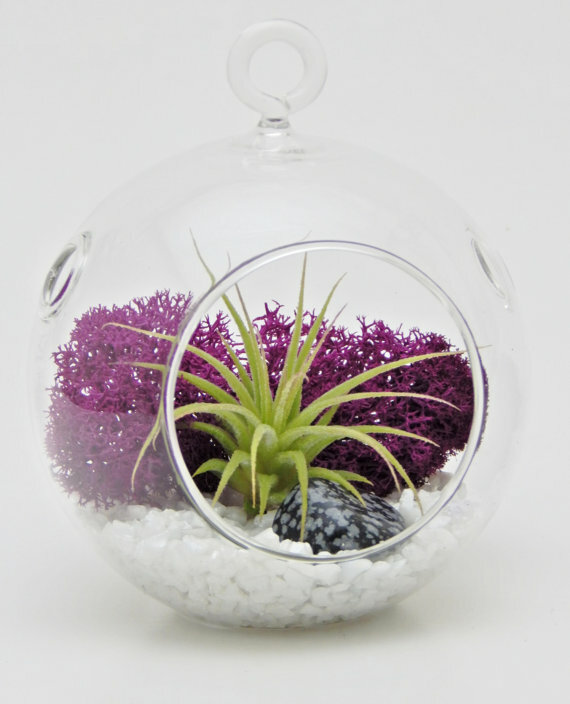 Love the gorgeous pop of color in this one, and it ships for under $5USD!